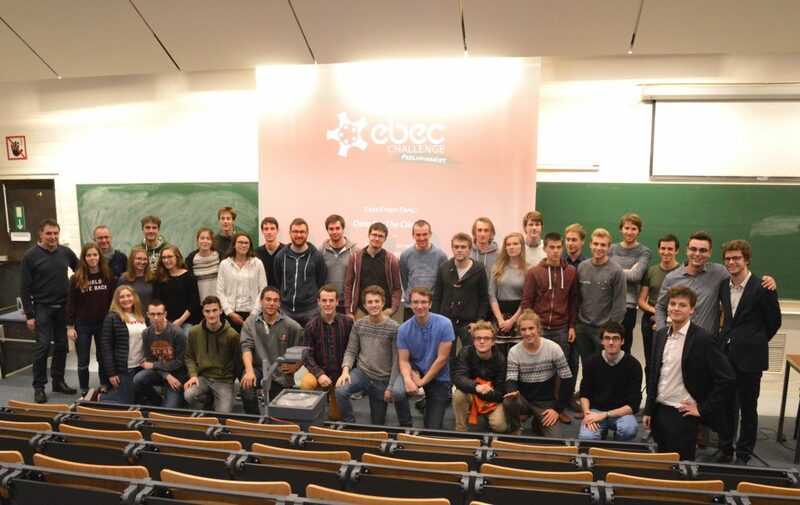 Last semester, we organised the first round of EBEC Challenge Preliminaries. This engineering competition gathered 48 participants who accepted to take the challenges proposed by our partners (Google, Babelway, The Vex and Brico). 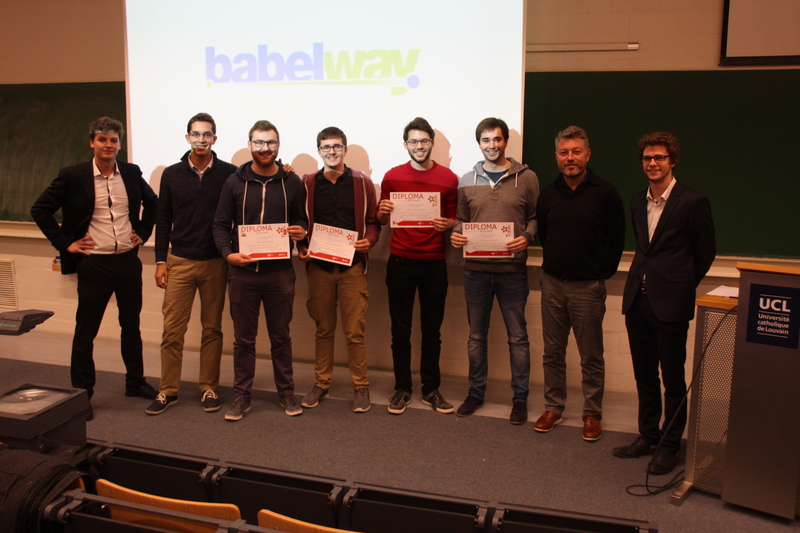 The rewards reflected the tasks, around 500€ of prices for the winners. The latter were selected by our jury which was composed by partners and university’s staff members to combine different opinions. First of all, the participants had to complete a case study. The topic, proposed by Babelway, was “Data for Climate”. Aware of the ecological situation, the participants imagined a way to minimize greenhouse gas emissions for a specific large-scale system. They were free to choose a supplier and consumers for their presentation and, as usual, the results were surprising! The students designed new ways of cycling, consuming foods, even a new way for TEC and SNCB to design the traffic. Then, during the afternoon, our participants received another task by Google. They had to create a Crazy Machine. The purpose of this machine is to achieve a simple task by a chain reaction. This allowed participants to spotlight their creativity, team spirit, rigor and even humor. 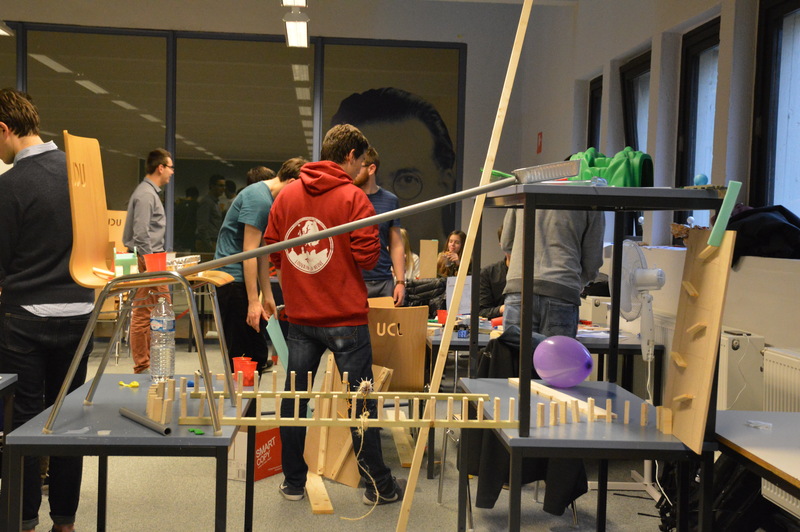 We were amazed by the construction which have been built and by the originality of some solutions. Some of them used fans to move a small sailboat. Others constructed yodel to move playmobiles and were even able to use a laptop to create a transfer. Eventually, the participants had the opportunity to improve their skills such as presenting, working as a group, leadership, etc.